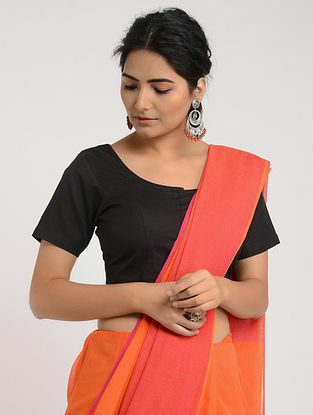 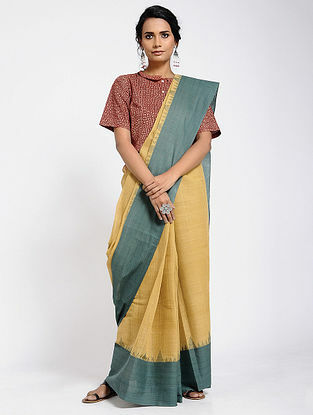 The most beautiful sarees from India, hand-picked for you. 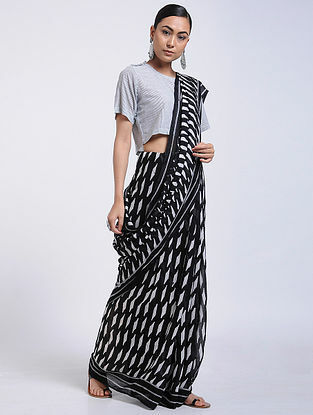 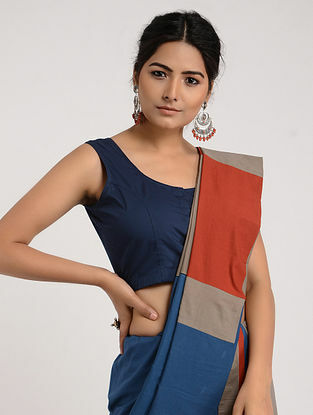 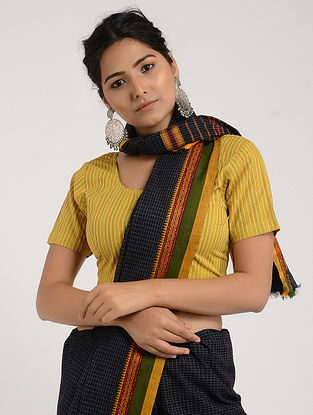 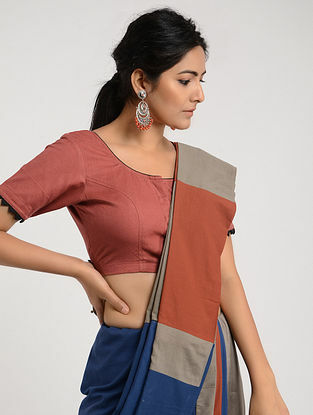 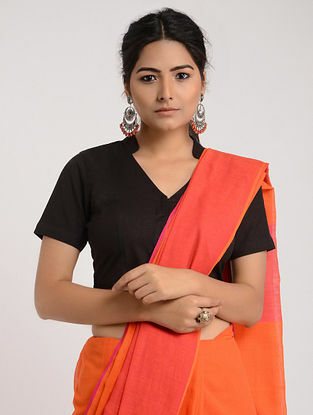 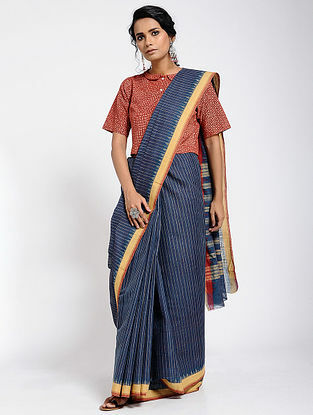 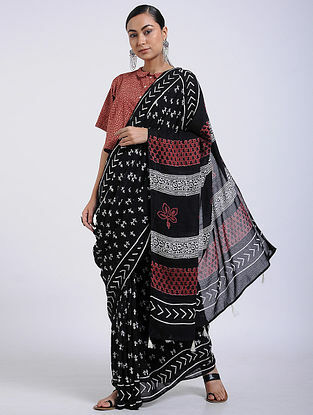 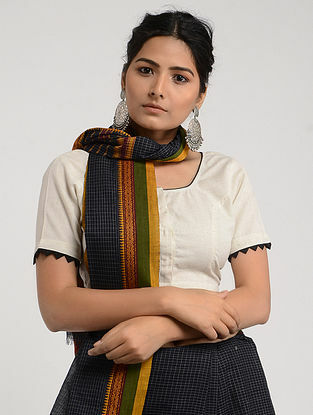 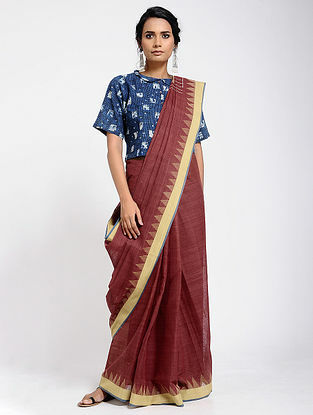 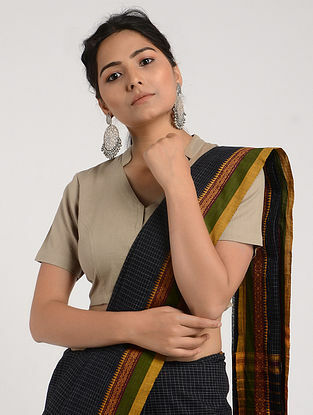 Shop online for Handwoven Sarees from across India, featuring chennai silks, kanjivaram weaves, banarasi weaves, chanderi sarees, jamdani silk and dhakai jamdani cotton sarees, patan patola ikat silk sarees, south cotton sarees, maheshwari silks, among others. 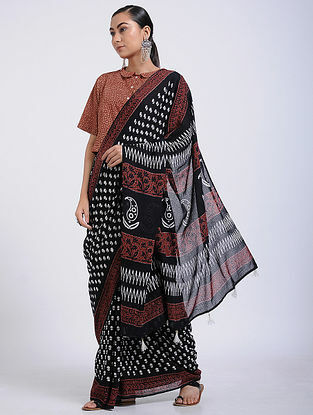 The sarees are decorated with zari borders and motifs. 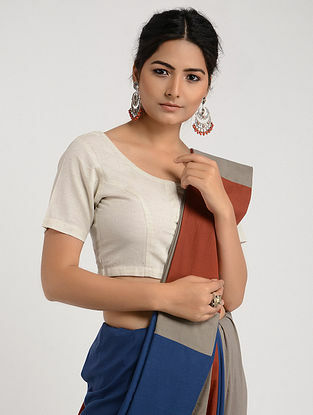 Carrying simple, classic and contemporary color palettes, each collection speaks of effortless style.